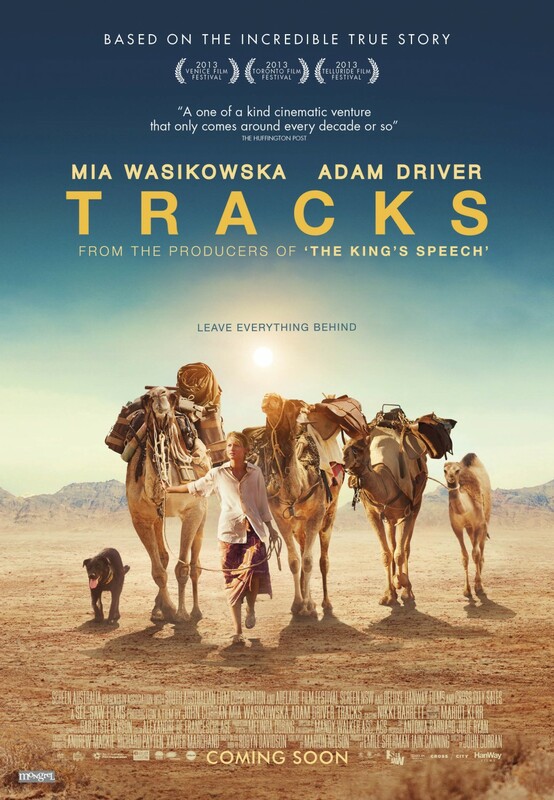 Tracks tells the remarkable true story of Robyn Davidson, a young woman who leaves her life in the city to make a solo trek through almost 2,000 miles of sprawling Australian desert. Accompanied by only her dog and four unpredictable camels, she sets off on a life-changing journey of self-discovery. It is documented by National Geographic photographer, who she meets just before starting her trip. The filmakers don’t try to sugarcoat what happened. Davidson faced the isolation, starvation, dehydration and she even had to learn how to hunt to stay safe. Spending hours on her own every single day had consequences. The main character, played by Mia Wasikowska, is flawed and far from perfect, but that’s exactly what makes the movie likable. Not to mention arid landscapes, that are at the same time very impressive and scary. If you want to watch something with a strong female character in, that’s the one for you. Robyn: I’d like to think an ordinary person is capable of anything. Robyn: Some nomads are at home everywhere. Others are at home nowhere, and I was one of those.